Posted by admin on February 23, 2015; This entry is filed under Articles. As I am here in Venice, Florida at Fox Lea Farm in my first dressage immersion experience I am making writing a core part of the learning experience for myself. I was planning to get a lot of work done on my upcoming book, “Learning Dressage at the Walk” but have underestimated the amount of brain cells I am using to watch lessons; absorb and process my own lessons. These short blogs are my notes for my book. I have a key theme emerging from what I’ve written and experienced thus far. My work with riding as of Jan 2015 is to take each hole identified by any movement I’m having trouble with and do some research to see what are the preceding steps I’m missing. 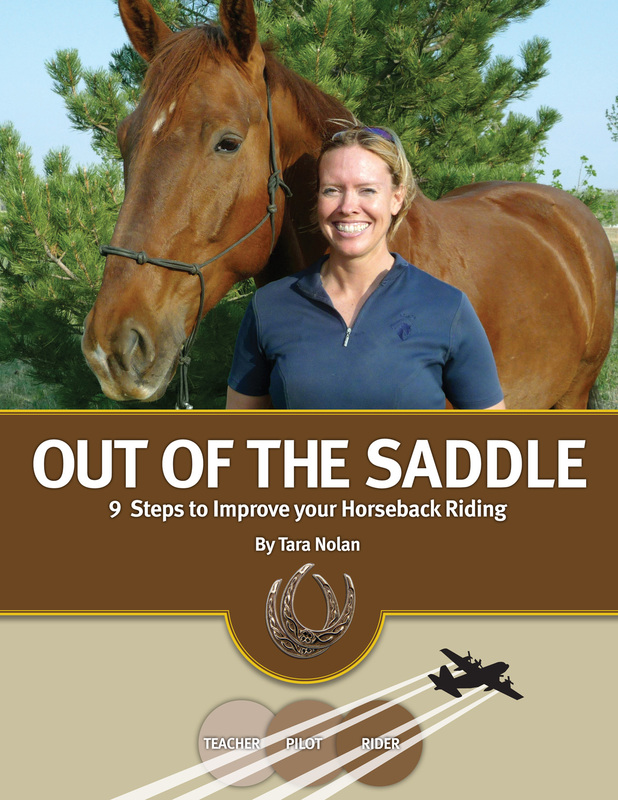 What’s missing in dressage is the precursor book about how to get your horse on the bit and develop self-carriage. This is the work that must happen before you get to ride the “stuff.” This is the work that makes the “stuff” appear effortless and beautiful. Some kinaesthetic riders are able to feel this out for themselves and I want to write the book for the rest of us that are studious and dedicated and need a checklist.